National athletics coach Isaac Kirwa, is bitter following the demise 2015 world athletics 400m hurdle champion Nicholas Bett burial yesterday. 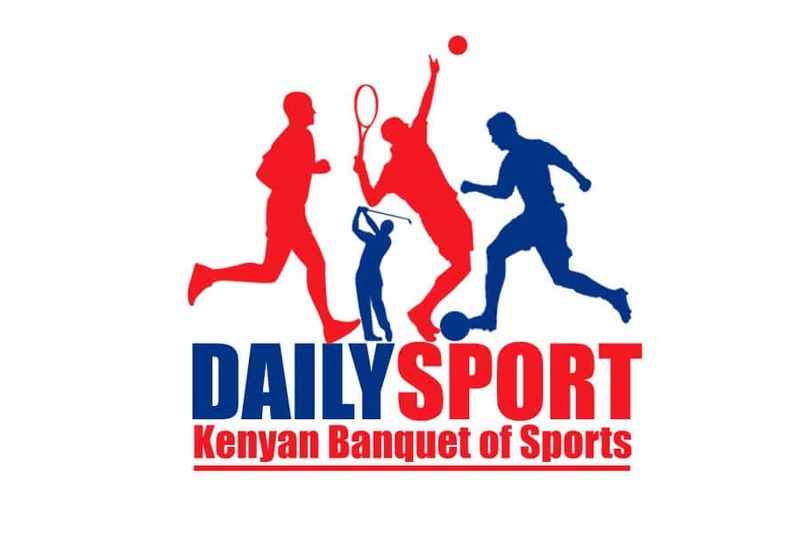 Kirwa, who comes from the same village of Simat village, Uasin Gishu County said he has lost one of the best athletes in his cadre and of the current generation. He said that he has lost a hurdler, who is rare to be found, a 4x400m relay runner and 400m runner. “This was a rare talent in this generation. 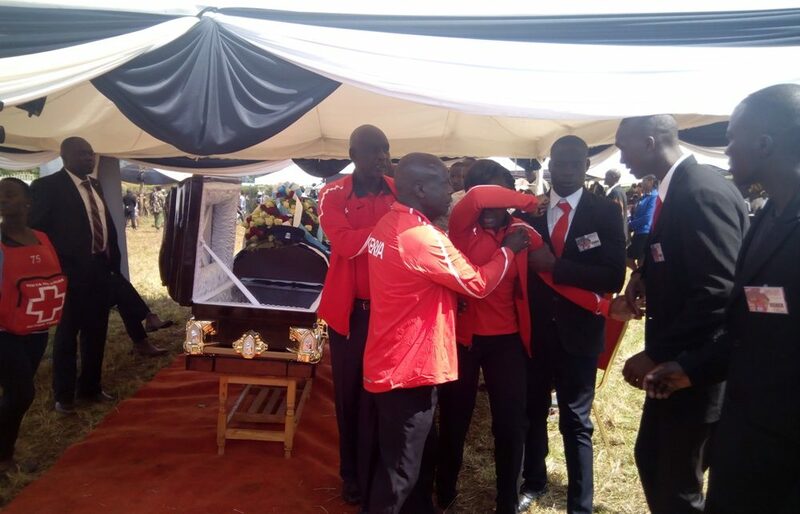 As a coach, I have lost not just an athlete but a neighbuor, the son that I mentored to be who he was before his demise,” said Kirwa who comes from 500m away from Bett’s home. 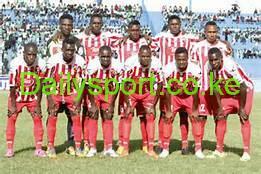 At the same time, Kirwa said he lost his working mate based in Nyanza region. 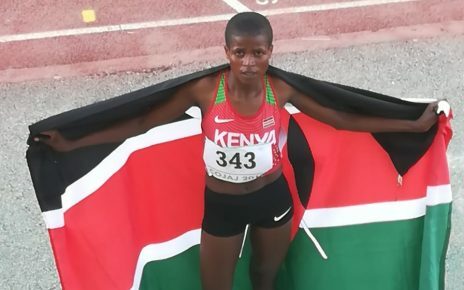 “It is painful for me to lose such great talent,” concluded Kirwa.